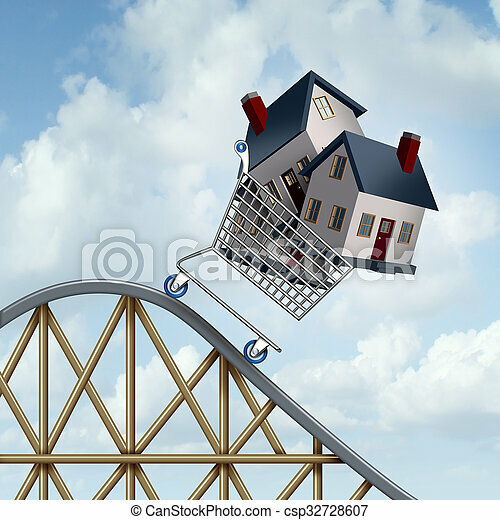 Falling home prices and declining real estate value financial concept as sold houses in a shopping cart going down a roller coaster as a business financial concept as low or lower mortgage residential loan rates and buying your family dream home. 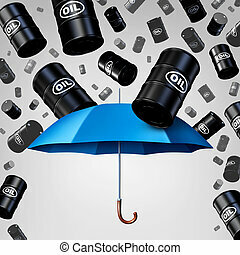 Financial risk. 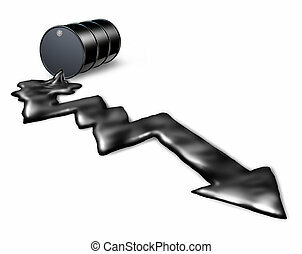 Coins are falling. 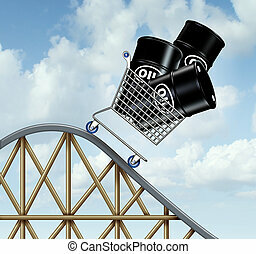 Financial risk. 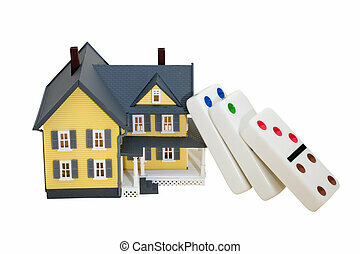 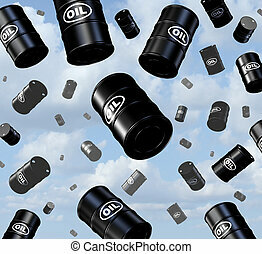 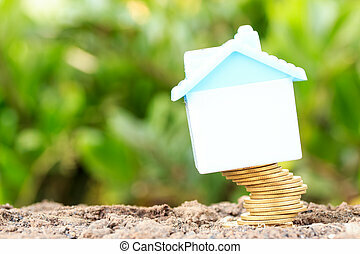 Coins are falling and houses on top. 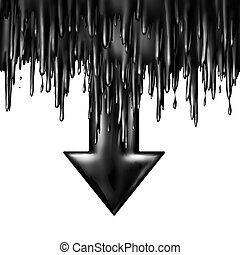 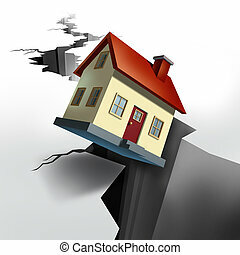 Falling real estate prices and housing market decline with earthquake cracked floor showing a huge hole in the ground and a model home that is descending and sinking into the black hole of debt and foreclosure. 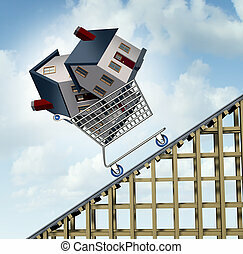 Rising house prices and home price price increase or growth as a soaring real estate value financial concept and sold houses in a shopping cart going up a roller coaster as surging residential business financial concept. 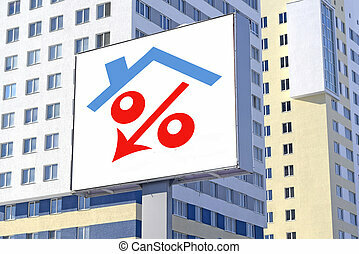 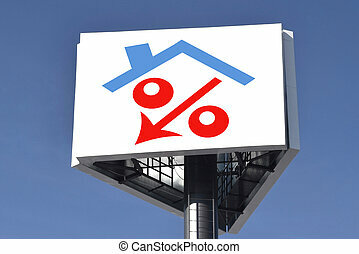 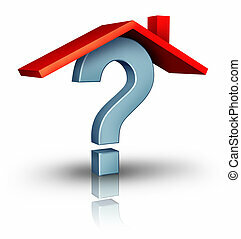 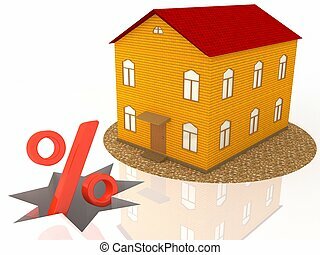 Home mortgage rates concept and interest rate symbol as a group of homes or houses shaped as a percentage sign for a house loan or real estate industry percent symbol. 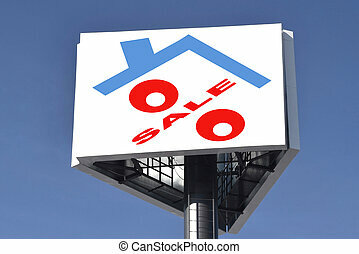 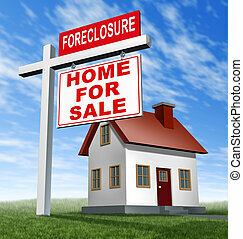 Foreclosure home for sale sign and house as a real estate business financial concept of defaulting on mortgage home loans and losing your residence to the banks because of a difficult economy and low homer prices. 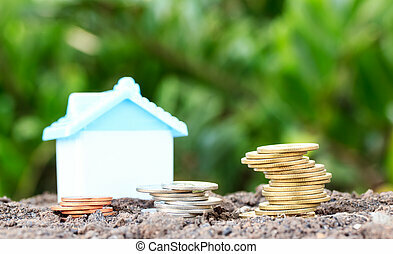 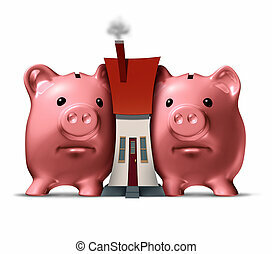 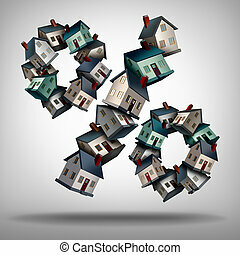 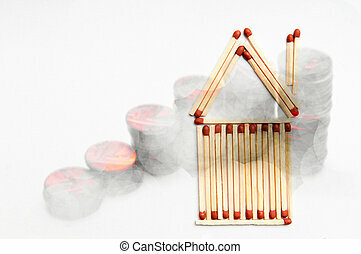 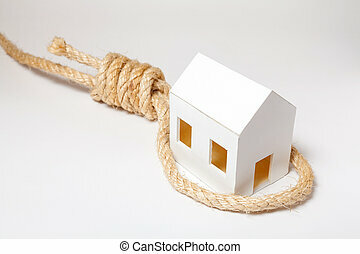 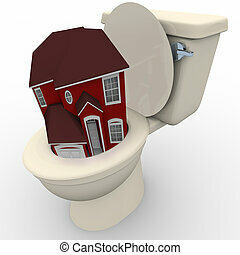 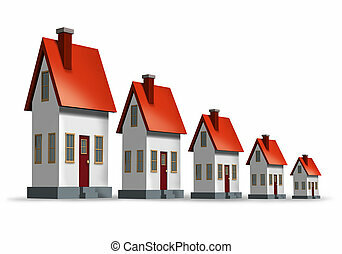 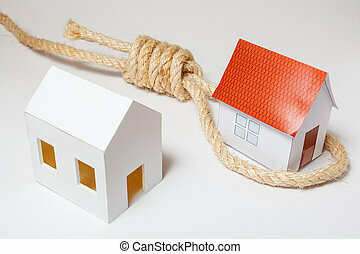 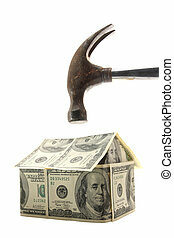 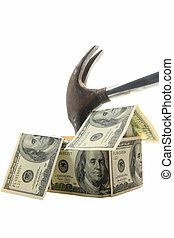 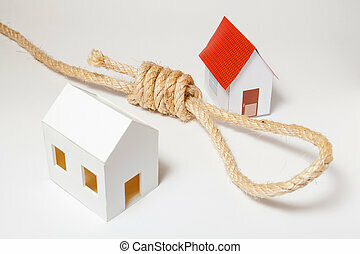 Housing crunch and home crisis concept as two piggy banks putting the squeeze on a family house as an economic symbol of feeling financial pressure and finance stress from realestate mortgage prices and renovation expenses. 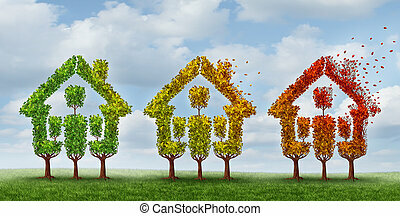 Housing market change and real estate industry changing conditions as a concept with a group of trees with leaves turning from green to autumn yellow and red losing foliage with the fall winds as a metaphor for home prices and mortgage rates uncertainty. 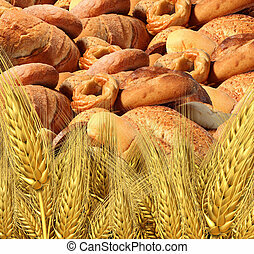 Wheat bread harvest food and agriculture farming concept with a group of baked goods from a bakery or home cooking and a field of durum semolina plants growing on a farm. 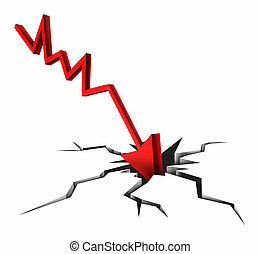 Tough times in business and financial bankruptcy due to economic conditions that cause markets to fall and prices to plummet as a red arrow crashing to a cracked ground on white background. 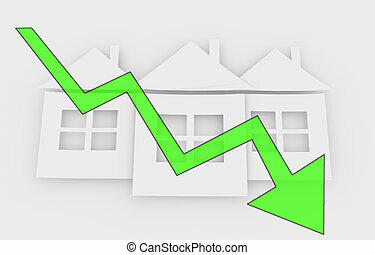 Housing market decline and lower real estate home sales and worsening of the housing and construction industries as a symbol of loss in the economy and residential home builders contracts declining.